Weeklong, half-day or full-day sessions for High School students in Grades 9-12. Summer Arts Teens classes are for all high school students who wish to explore art concepts, materials, and techniques in a focused art school environment, and for those who are developing their college application portfolios. Our three-hour classes allow for concentrated study, and are taught by working artists and college instructors. In these high-quality enrichment courses, students will create works that demonstrate their technical skill as well as their creativity. We offer a flexible schedule for half-day classes or full-day immersion, and have added a Fashion Design component and a Portfolio Review class to the schedule with the benefit of access to the Framingham State University Art Department faculty. We want to help you choose the right teen class. Early bird discounts are offered through April 30, 2019. *Full day immersion packages—Sign up for a full day session from 9 a.m. –4:30 p.m. for a total cost of $500. Meets 5 times, 1:30 – 4:30 p.m.
A must for all students working to create a strong portfolio, this class will explore the structure of the clothed figure and head. Students will learn different measuring techniques, spatial positioning, relationships and movement of the figure in space as well as how to base a figure drawing on a skeletal frame and to render clothing with line and a full range of values. 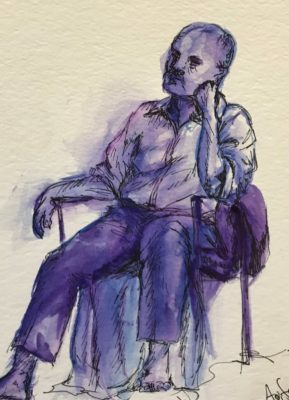 Meets 5 times*, 9 a.m. – 12 p.m.
A studio drawing class focused on illustrating the traditional fashion figure, clothing details, and fabric drape. Students will develop an original illustrated fashion collection with mood board, color story, and fabric swatches. 5 days, 9 a.m. – 12 p.m. 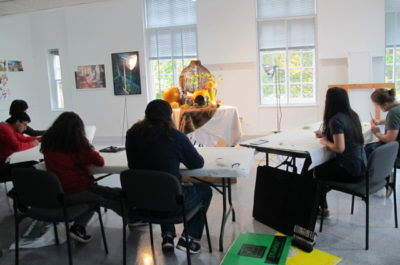 In this innovative class, students will spend time in the Museum, learning about the artwork in exhibits, including the techniques and materials used by the artists. 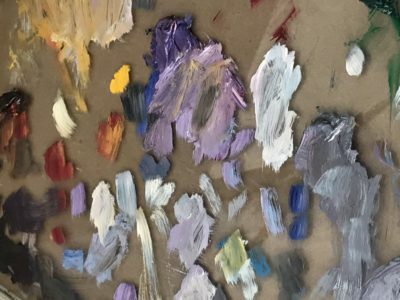 Back in the studio, the instructor will lead demonstrations using these techniques and materials, so that students may create a body of work inspired by the artwork exhibited in the museum. 5 days, 1:30 – 4:30 p.m. 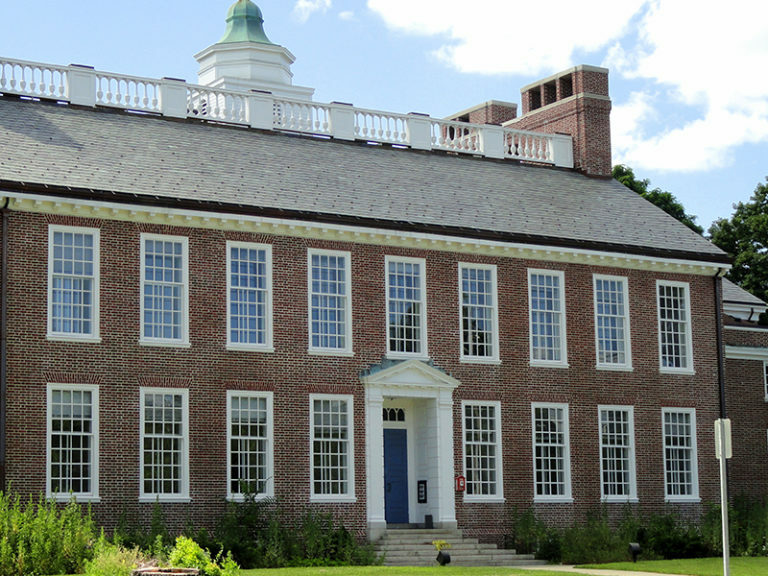 This class is for serious art students who would like to receive direct input on their portfolio from professors in the Art Department at Framingham State University. 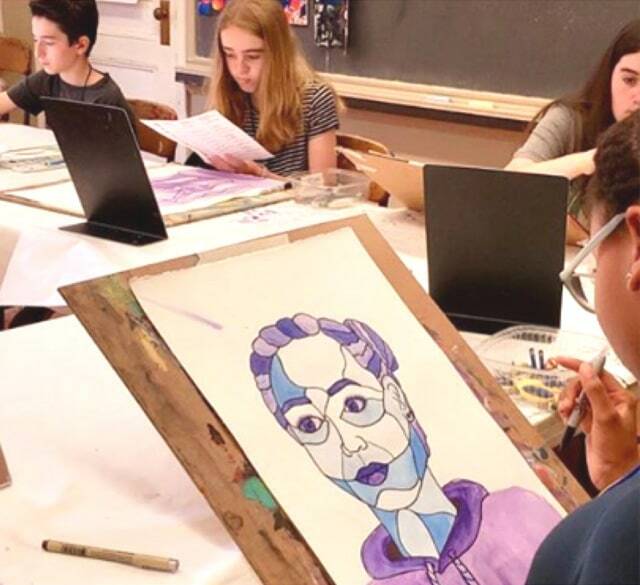 After an individual review of each portfolio, students will be guided to make improvements to existing pieces while creating new work as recommended for strengthening portfolios. Faculty will make a second review at the end of the week prior to a student exhibition in the studio. Students should bring any portfolio work they would like reviewed, along with their preferred art materials. Meets 5 times, 9 a.m. – 12 p.m.
A studio course focused on the design and creation of original garments on half-scale forms using non-traditional materials. Students will create 2-3 original garments using found and recycled materials based on provided design prompts. No sewing experience is necessary.